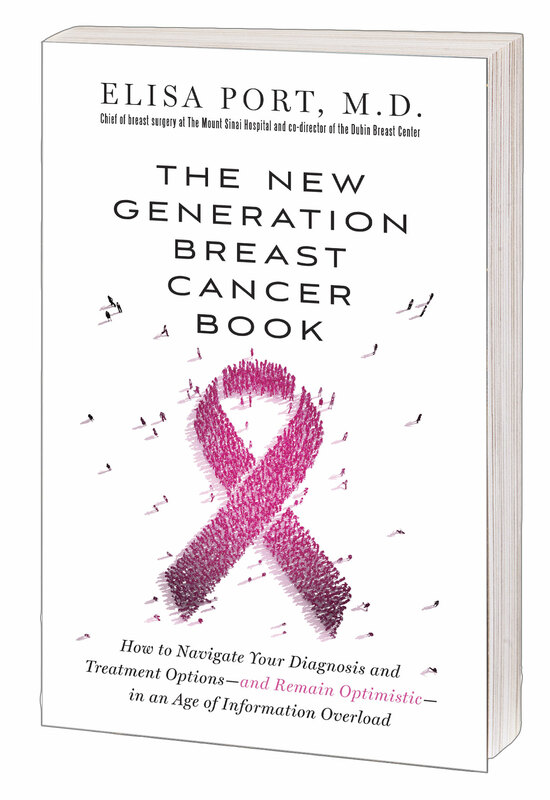 From an expert in the field comes the definitive guidebook to managing breast cancer in the information age—a comprehensive resource for diagnosis, treatment, and peace of mind. Read a Q&A with Dr. Port. The breast cancer cure rate is at an all-time high, and so is the rate of information- to say nothing of the misinformation- available to patients and their families. Internet searches can provide a wealth of breast cancer facts and figures, but they often lead to unreliable sources, leaving even the most resilient patient feeling uneasy and uncertain. Adding to a patient’s anxiety is input from well-meaning friends and family with stories, worries, and opinions to share- too often shared without knowledge of the details of the patient’s particular case. The reality today is that breast cancer treatment has gone well beyond a “one size fits all” approach. From innovations in breast cancer screening and evaluating results to post-treatment medications and living as a breast cancer survivor, Dr. Elisa Port describes every possible test and every type of doctor visit, providing a comprehensive, empathetic guide that every newly diagnosed woman and man (and their families) will want to have at their side. 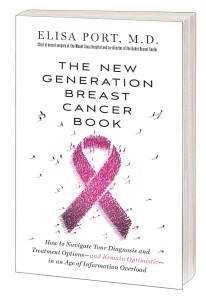 Read an excerpt of The New Generation Breast Cancer Book.